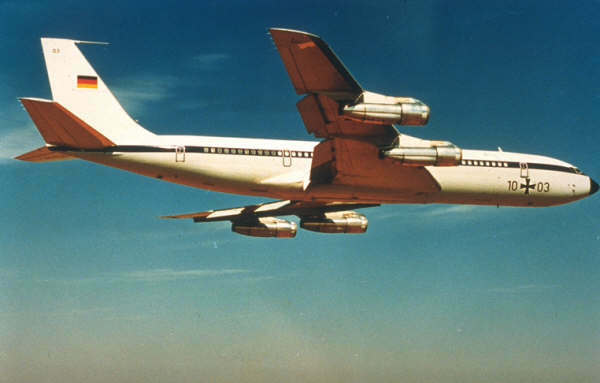 The Boeing 707 is a from origin commercial airplane which has been developed by the American company Boeing. However there have been made a lot of military variants for the US Air Force and other air forces. 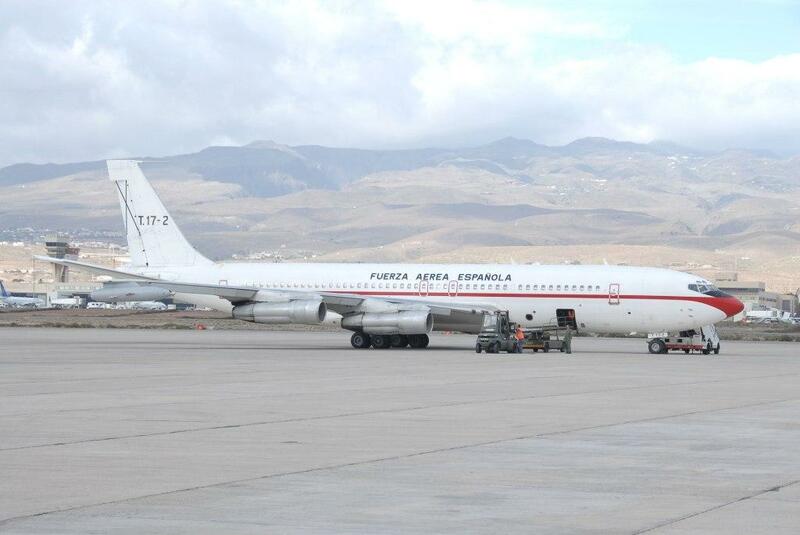 There are countries which use their military B707 airplanes only for transport but also for special purposes. Beneath is a list of the air forces of some different countries who use the Boeing 707. 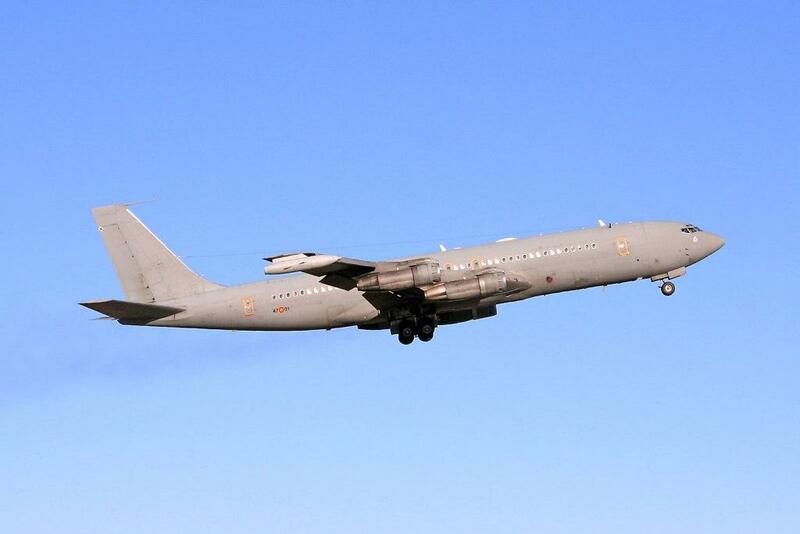 The German Luftwaffe has used the Boeing 707 as a military transport aircraft. 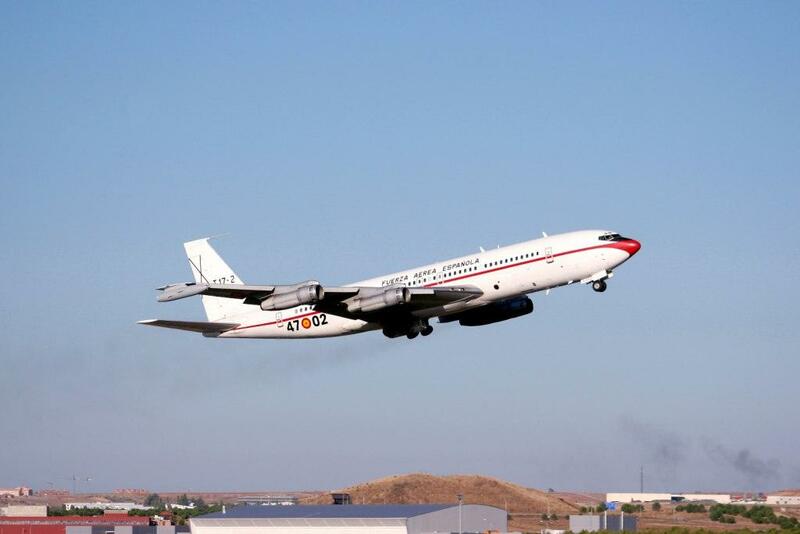 The Spanish Air Force has 4 Boeing 707 planes since 1987. They are used for transport and aerial refueling by using a probe-and-drogue system.